Although it's nearly impossible for beauty editors to play favorites, we must admit that mascara is one of the most hallowed of all the makeup products that reside on our crowded vanities. The lash-defining cosmetic is classic, and one of the very first products we were able to experiment with during adolescence. As such, it holds a special place in our hearts. But alas, even mascara has its limitations. For starters, most formulas target a specific concern, whether that's lack of density, length, or definition—it's rare to find one that does all three. It can also be difficult to apply in a way that looks natural. To achieve the length and volume we desire, it oftentimes requires multiple coats. That's fine for day-to-day wear, but when we want that "your lashes but better" look, we reach for false lashes. They provide much-needed definition without the tell-tale clumps, flakes, and fallout that can result from traditional mascaras. The result is wholly believable, providing your natural set of lashes with a subtle boost that awakens and emboldens the eyes. That's only if you're using the right set of falsies, of course… Don't worry, we've got you covered. 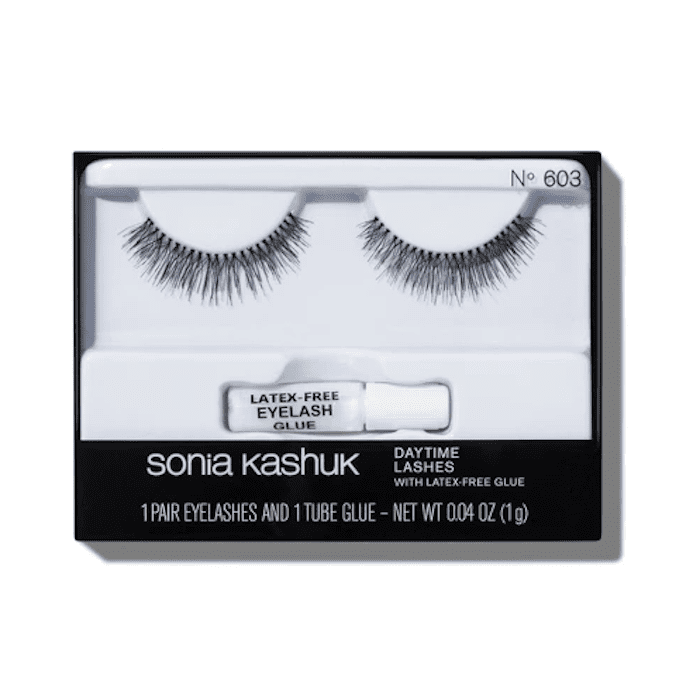 These Sonia Kashuk lashes are made for daytime wear, which means they provide subtle volume and definition (key word here being subtle). 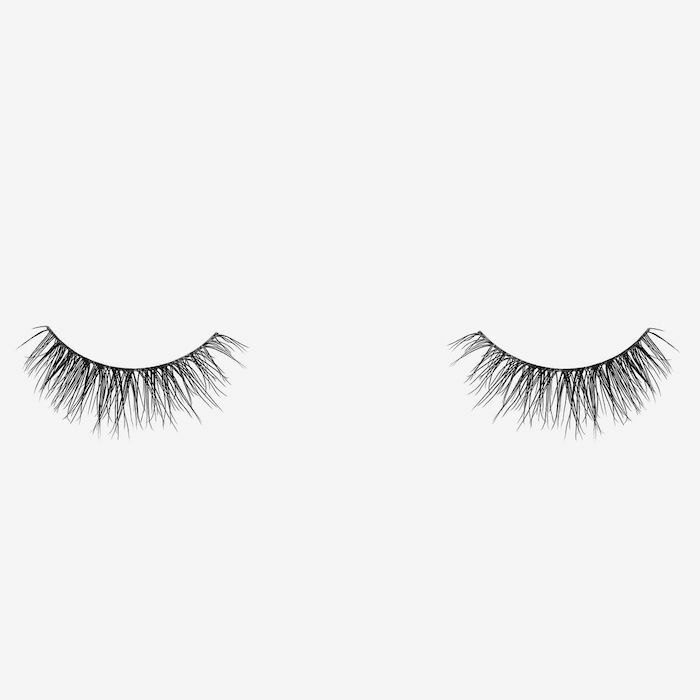 The same brand makes a set of Natural False Eyelashes ($5), which are a good option for people who prefer less volume and more length. Either way, they can be worn multiple times. Just gently remove the included lash adhesive with makeup remover; then reapply the next time you want to wear them. 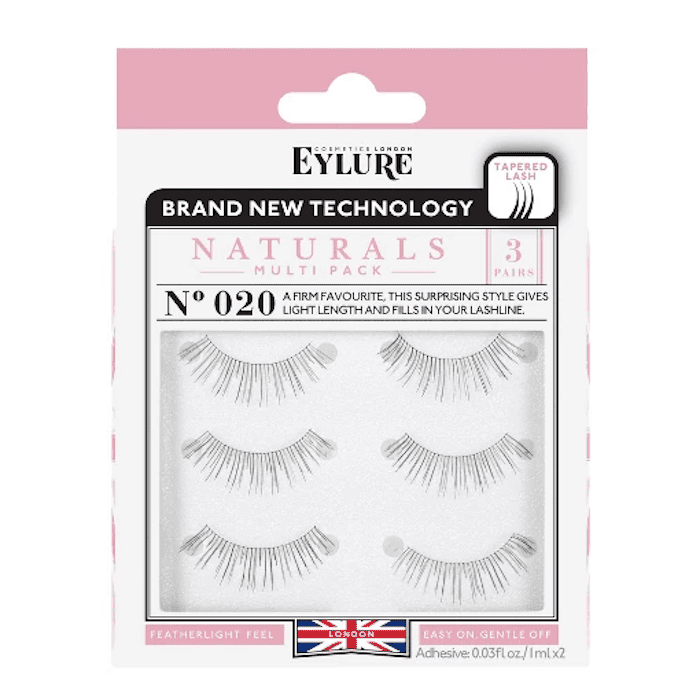 We're all about multipacks like this one, which includes three separate sets of natural falsies. As you can see, they're quite sparse, which is actually a good thing because they appear to softly enhance the natural set of lashes they're applied on. "I have spent enormous amounts of money having my lashes done at a salon until I found these natural looking lashes," writes one reviewer. "I starting wearing them; they were easy to apply and so natural that the salon where I had my lashes done asked me where I got them. I have not worn anything else. Not those heavy fake-looking lashes—these actually look like my own." 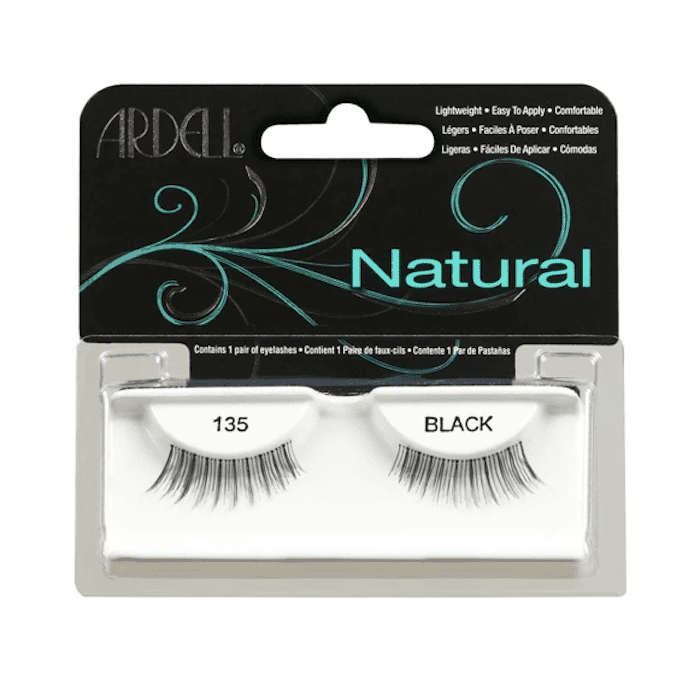 Ardell has been a go-to brand for years thanks to the brand's easy-to-apply, comfortable, and natural-looking sets. 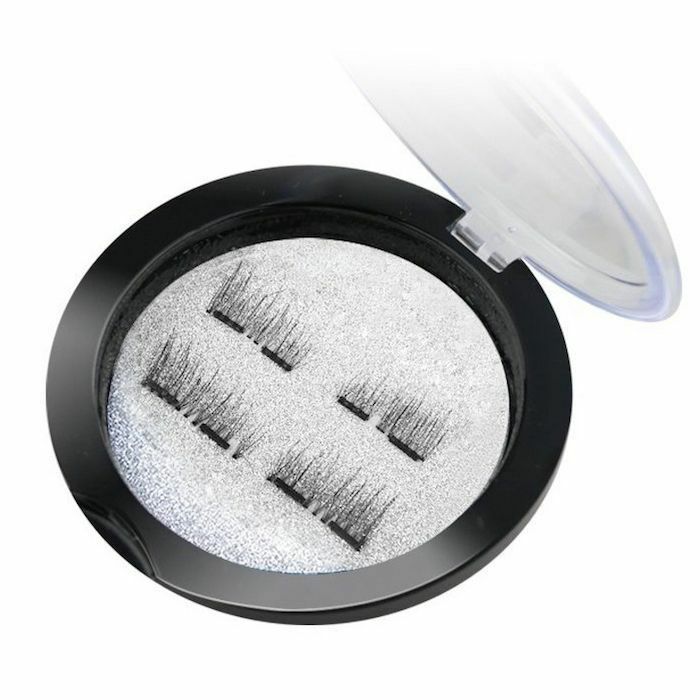 We're especially into this extra-short pair—they're great for anyone who has sparse lashes on the inner corner of their eyes and finds traditional falsies too bold. Situate these at the middle of the lash line to outer corners for subtle volume and density. "Five stars from me," writes one reviewer. "These lashes checked all my boxes: easy to apply, natural looking while still adding length/dimension to my eyelashes/eye look, great quality and price. These lashes also fit my eyes perfectly without me having to trim them. (With other falsies, I had to trim them significantly because I have such small eyes.) I definitely recommend these lashes if you want to add length to your lashes without that over-the-top Instagram look." 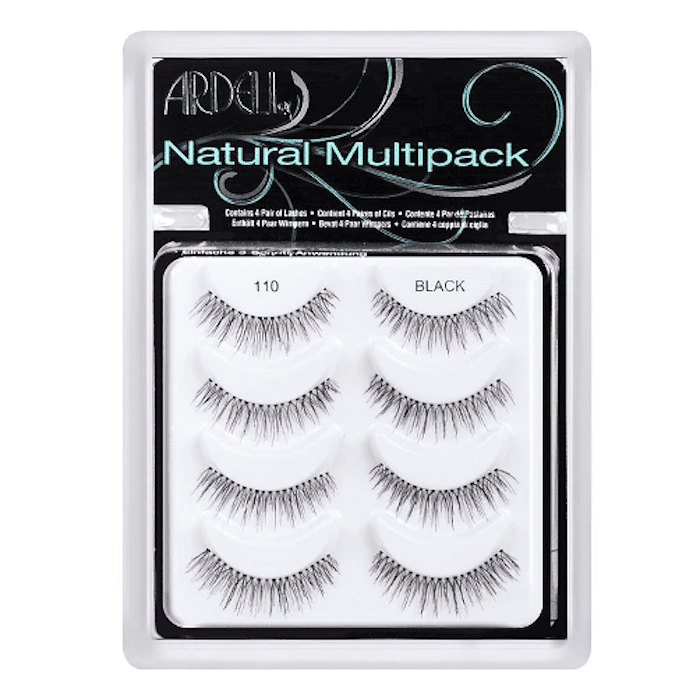 Speaking of Ardell, we also like this multipack, which includes four sets of lashes. 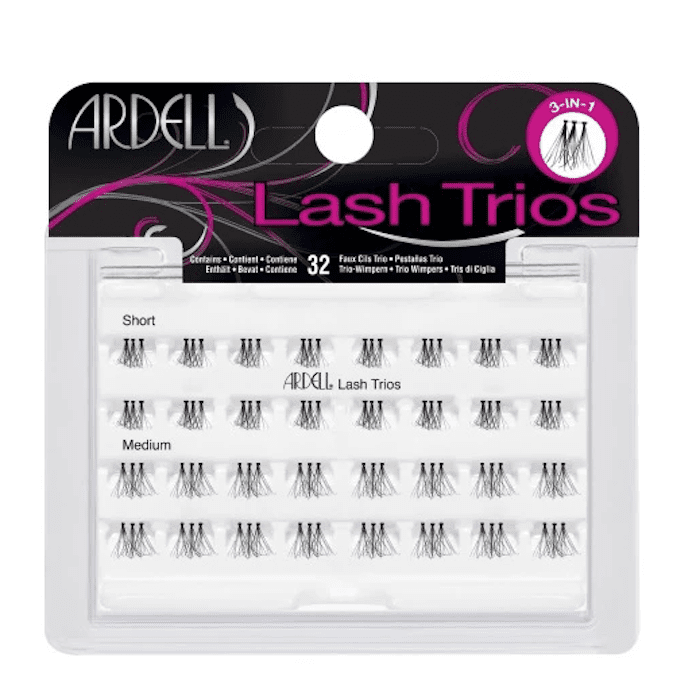 They're easy to trim to size, if need be, and they meld into our natural lashes perfectly. Plus the whole pack is only $12, which is a bargain, considering other false eyelashes cost double for a single pair. We like how lightweight and comfortable they feel. These fluttery beauties are designed to work for every eye shape, so they don't have to be trimmed. Ever. The flared edges provide natural-looking curl and definition (plus they make you look awake, no matter how tired you feel). "I don't like huge lashes, so these were perfect for me. 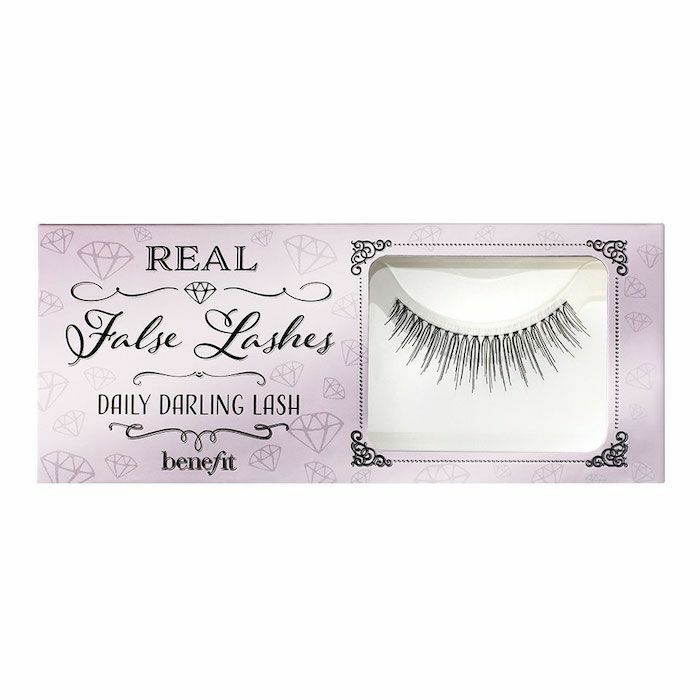 They look so natural but give you the most amazing lashes! Totally changes your entire look. These open my eyes up and make my already big eyes look doll-like. They don't bother me AT ALL while I'm wearing them, and I didn't have to struggle with the inner corner lifting up or poking me in the eye. The lashes stayed in place and were just perfect." 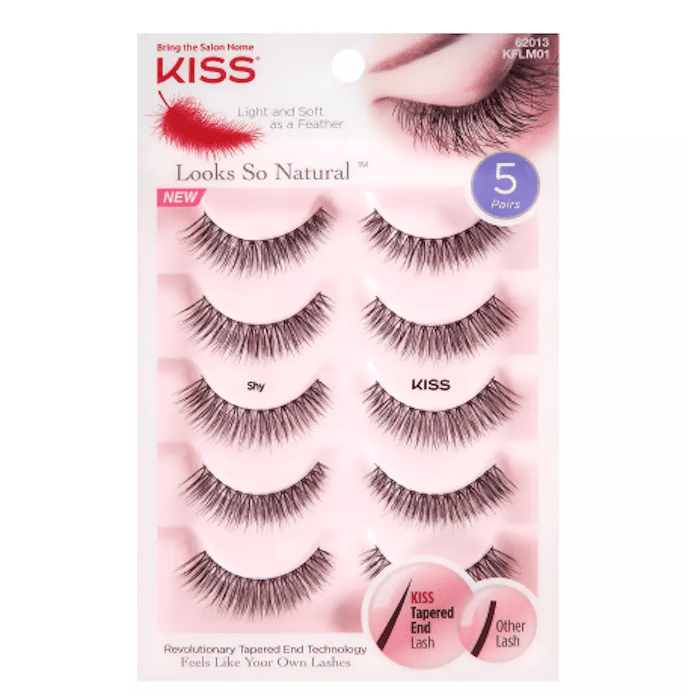 This five-set multipack from Kiss is unique in the actual design of the false lashes. Each individual synthetic fiber is tapered off at the end for a realistic finish akin to the look of natural eyelashes. Other brands simply cut the fiber straight across, which can look chunky and unnatural when applied. Take it from one customer who says, "I love these eyelashes. They are easy to put on and they look real. I have had several compliments on my eyes, and people think they are real eyelashes." Or you can go the magnetic false lash route. Many people prefer this kind because they don't require any adhesive. That's right—instead, your natural lashes are sandwiched between two layers of false lashes attached to two tiny magnetic strips. There are a lot of options out there, but we think this one's worth trying since they're cut short to add subtle definition to the mid-to-outer eye area. Just have patience—it can take a little time and practice to align the lashes so the magnets clasp. Practice makes perfect, right? Benefit might be best known for brow products, but it also knows a thing or two about lashes (it is the brand behind the cult-favorite Rollerlash Mascara, $24). "I have tried multiple (10+) brands and styles of lashes and these are BY FAR my favorite natural looking lash," one reviewer writes. "I can wear them nearly a month with careful removal and placing them along my finger and brushing gently with a brow brush. They're easily shapable and don't lose their curl. Love them so much!" 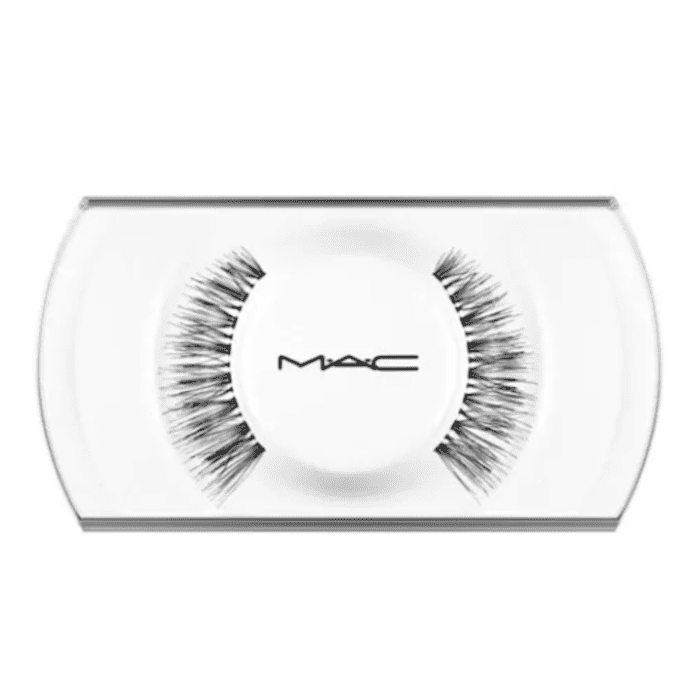 If you like the full fanned-out lash look, reach for these MAC falsies. They have a black-satin finish that looks exactly like a healthy set of natural lashes. They fit every eye shape, too. Customers have left glowing reviews: "I have worn these lashes for almost two years, and I love them! If you take care of them, they can last up to three weeks sometimes. I get compliments on them, and people don't realize they're fake." 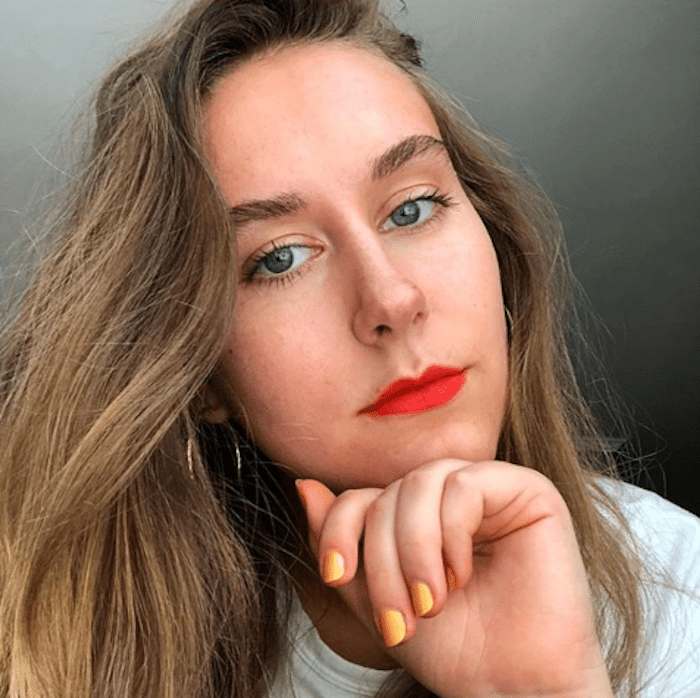 Next, read all about the new mascara one Byrdie editor discovered that rivals eyelash extensions for making her lashes look full, fluttery, and long.